Dr. Martin Sterling. 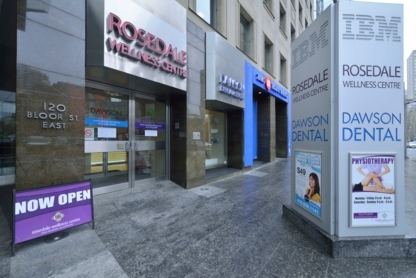 Office Located at Yonge and Bloor. Serving Toronto For Over 40 Years! Beautiful smiles are made here ! 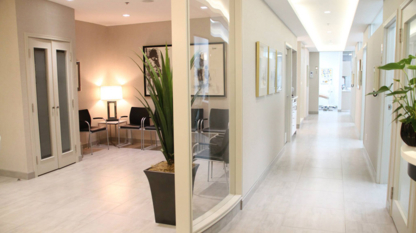 We offer preventitive, restorative and cosmetic dental services. 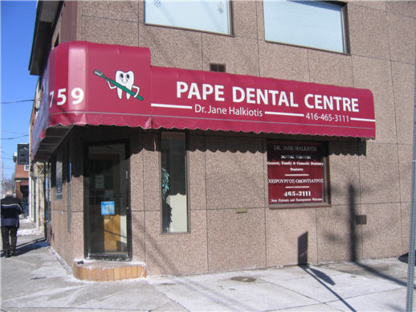 Gentle Dental Treatment for patients of all ages in Upper Village of Forest Hill. We provide our patients with pride filled smiles! 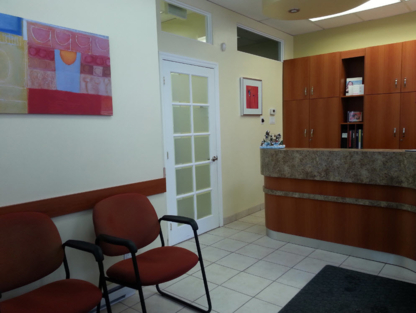 Practicing family dentistry in the Bloor West community for over 30 years.